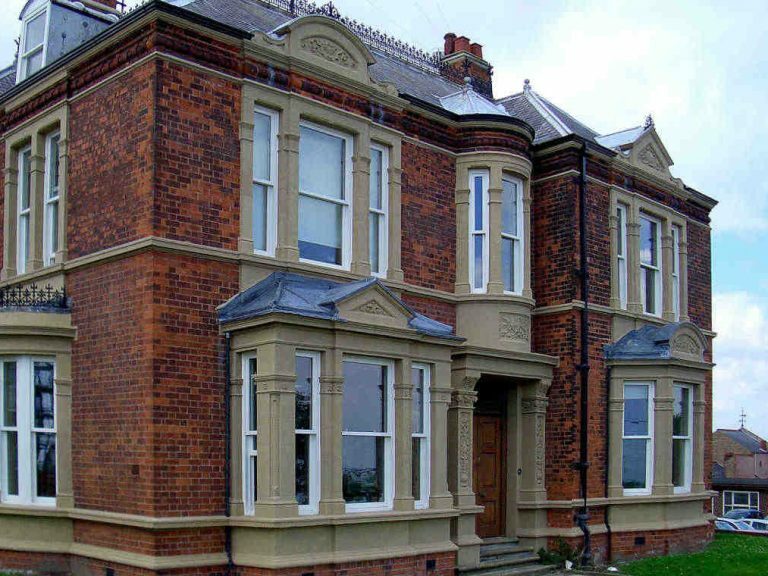 The Knoll is an historic Grade II listed building in the coastal seaside town of Cleethorpes and has been home to the Armed Forces Association for a number of years. 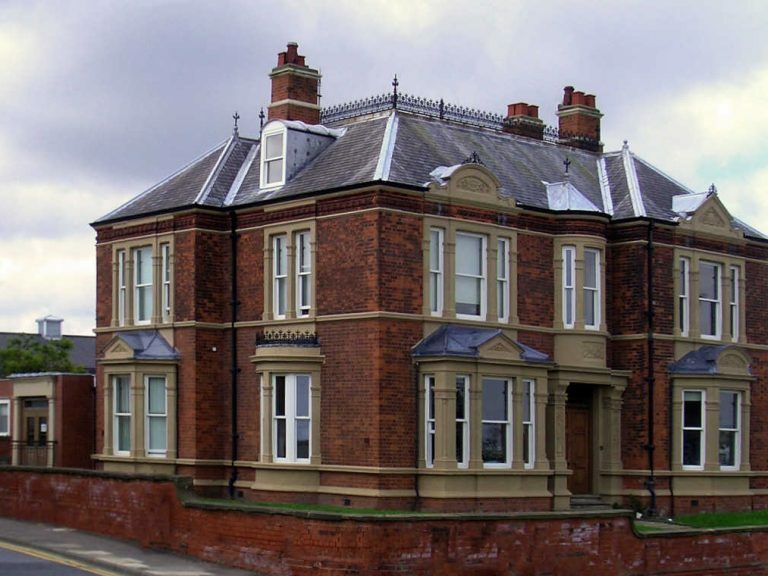 George Barnsdale were chosen to look at the project to return the building to its former glory and replacing the existing windows with some more fitting of this delightful location. Poor performing U-PVC windows were replaced with high performance, traditional looking timber sliding sash and flush casement windows. 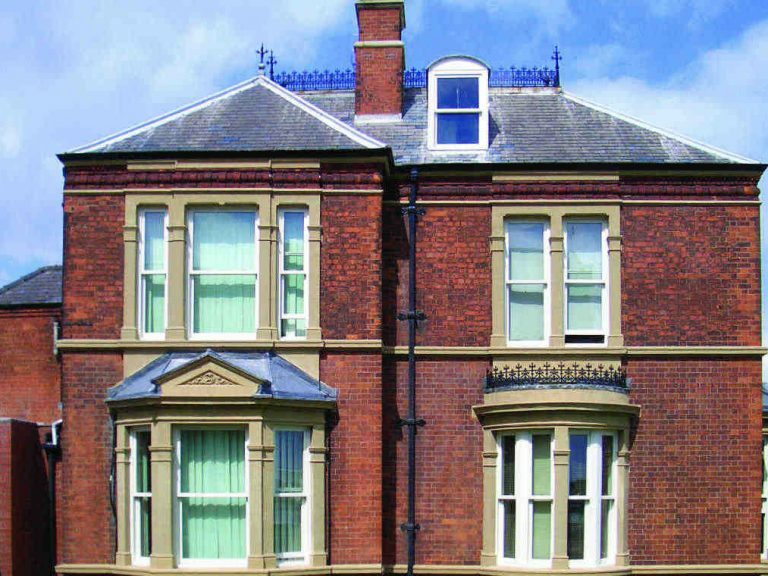 Using a total of 42 S2 vertical Sliding Sash windows and C2 Flush Casement windows, this Victorian building has been restored to its original splendour. These windows were factory finished in white and factory glazed to provide high performance and good aesthetics, as well as low maintenance in a harsh coastal environment. All products were installed by Barnsdale Windows and since the installation many group and communities have been impressed with the new windows and doors, and the building is now a highly sort after destination in the prime location. Numerous groups have submitted plans to be allowed to have use of The Knoll building in Cleethorpes. We are just glad that we could help to bring the building back to life and hope that The Knoll can now return to being a site of interest in this lovely coastal town.